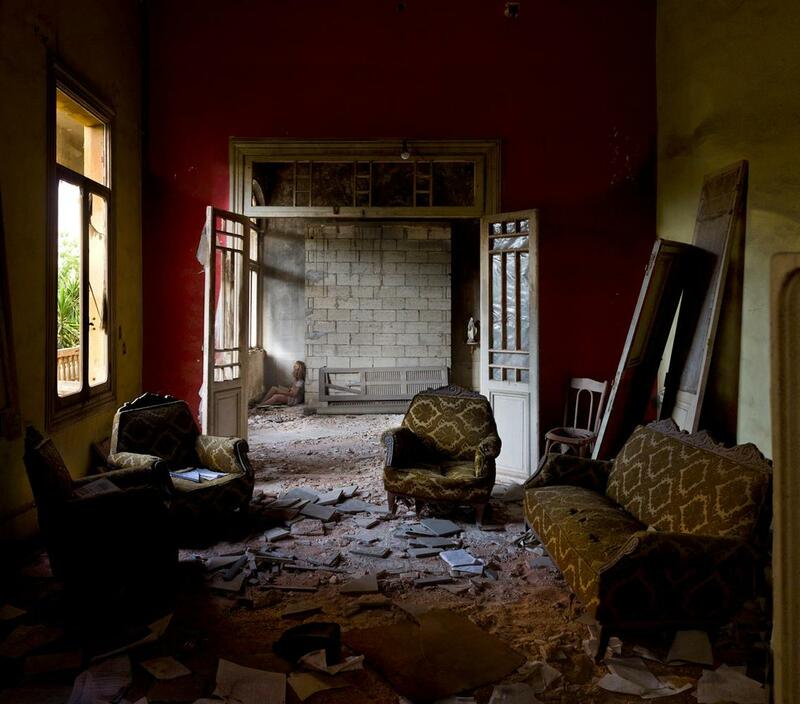 Meet the talented Lebanese artist Gregory Buchakjian and his fascination for abandoned buildings around Beirut. Check out his latest book, Abandoned Dwellings: A History of Beirut, published by Kaph Books, a fascinating overview of the city’s recent past, as explained through its buildings. And don’t miss his solo exhibit at the Sursock Museum, Abandoned Dwellings: Display of Systems, curated by Karina el-Helou. Next Post Next post: Happy streaming!